We aim to offer all patients an appointment with a clinician within 48 hours. You can make an appointment in person, by telephone or online with any of the clinicians. Staff will try their best to book patients with a doctor or nurse of the patient’s first choice, but this is not always possible. 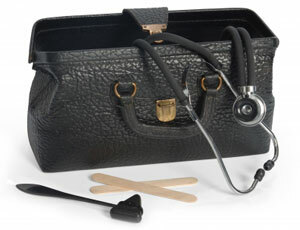 An alternative doctor still has access to your medical files and your past medical information. If you have access to the internet you can register with the practice to make appointments online via the link at the top of this page. Please ask at reception for more information. You can use this service even if the surgery is closed. 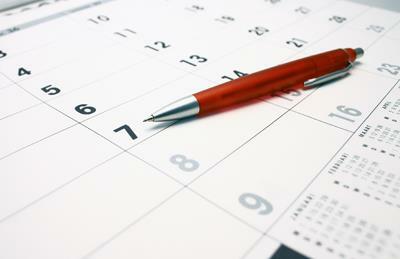 Appointments can be made on the same day for emergencies.